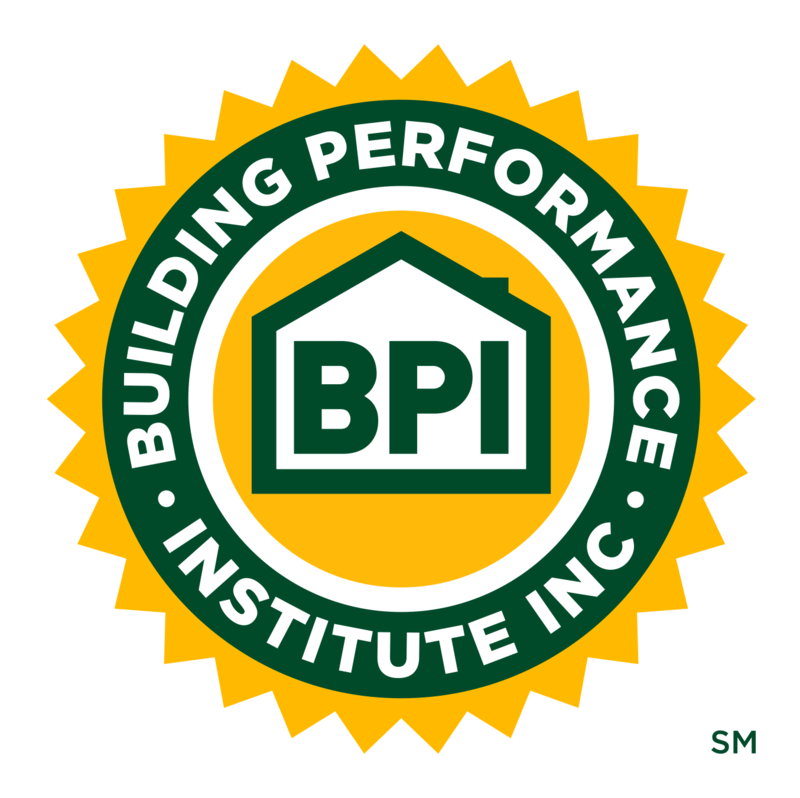 10 Steps to Build a Sustainable Business: Steps 3 & 4 | Building Performance Institute, Inc. Step 3: How Many Inquiries Should It Take To Make the Sale. Step 4: Screen Your Inquires and Set Appointments Intelligently. More on Step 3: I know contractors who proudly proclaim that they sell to every prospect only learn later that they are really giving away their work - selling too cheaply. Once we understand that not everyone can or will buy our service/product at our price we begin to look for the correct profile of who WILL buy from us at our price. More on Step 4: Screen Your Inquires and Set Appointments Intelligently. Let's make sure that we are consciously competent when communicating with the prospective client. You can only sell to people who can buy. The phone call is the birth of the relationship. If you don't have a live person 24/7 to answer the phone what's best? What is the most important information to get on the phone?